65 x 26 inches. 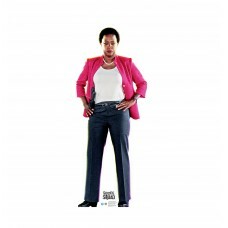 Our cardboard cutout of Amanda Waller from DC Comics Suicide Squad. . All cardboard ..
70 x 32 inches. 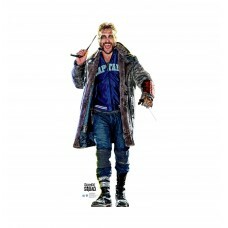 Our cardboard cutout of Boomerang from DC Comics Suicide Squad. . All cardboard cuto..
74 x 31 inches. 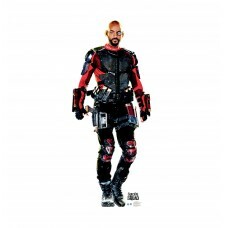 Our cardboard cutout of Deadshot from DC Comics Suicide Squad. . All cardboard cutou..
69 x 26 inches. 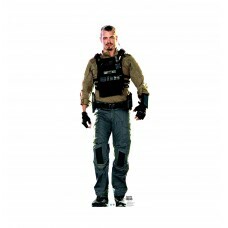 Our cardboard cutout of Diablo from DC Comics Suicide Squad. . All cardboard cutouts..
39 x 26 inches. Our cardboard cutout of Enchantress from DC Comics Suicide Squad. . All cardboard cu..
65 x 30 inches. 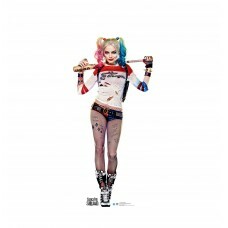 Our cardboard cutout of Harley Quinn from DC Comics Suicide Squad. . All cardboard c..
69 x 23 inches. 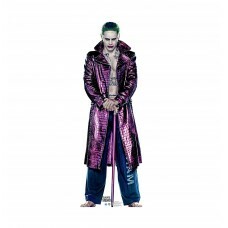 Our cardboard cutout of Joker from DC Comics Suicide Squad. . All cardboard cutouts ..
65 x 30 inches. Our cardboard cutout of Katana from DC Comics Suicide Squad. . All cardboard cutouts..
74 x 31 inches. 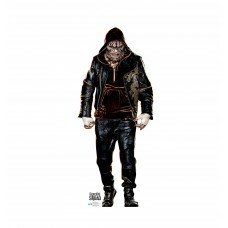 Our cardboard cutout of Killer Croc from DC Comics Suicide Squad. . All cardboard cu..
74 x 29 inches. 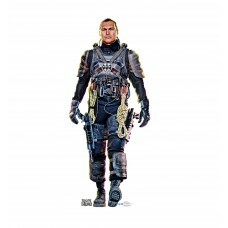 Our cardboard cutout of Rik Flagg from DC Comics Suicide Squad. . All cardboard cuto..
72 x 31 inches. 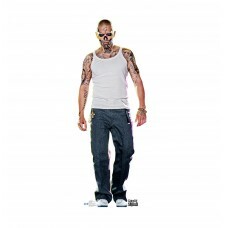 Our cardboard cutout of Slipknot from DC Comics Suicide Squad. . All cardboard cutou..